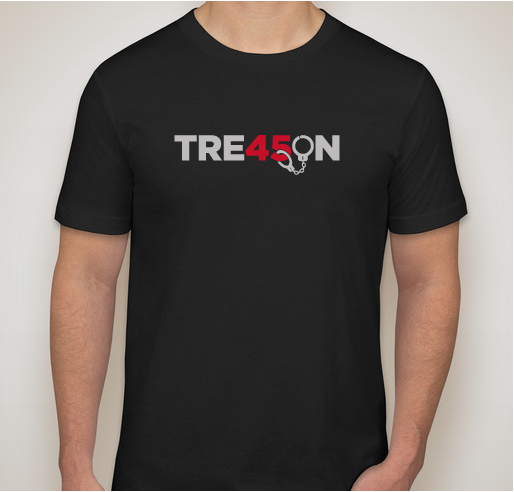 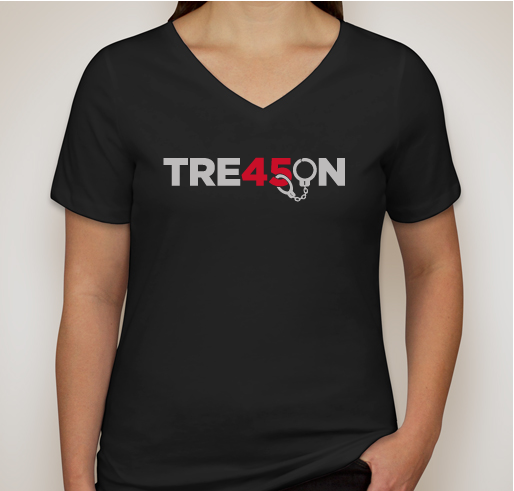 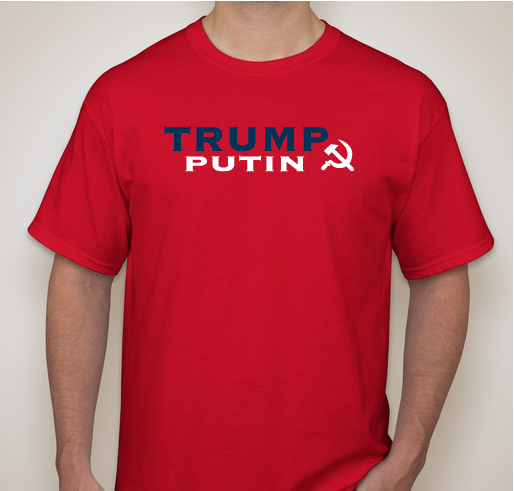 All proceeds will go to AMERICAblog's important work resisting the Trump agenda. Thanks for your support. 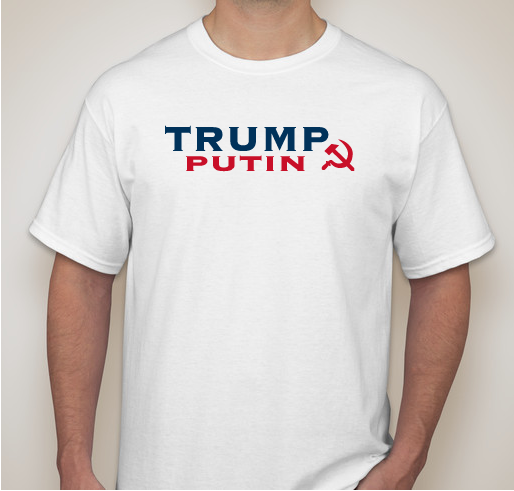 JOHN ARAVOSIS, Editor in Chief, AMERICAblog, Washington, DC. 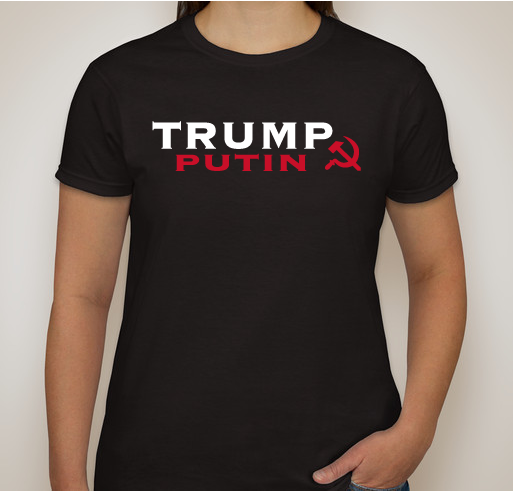 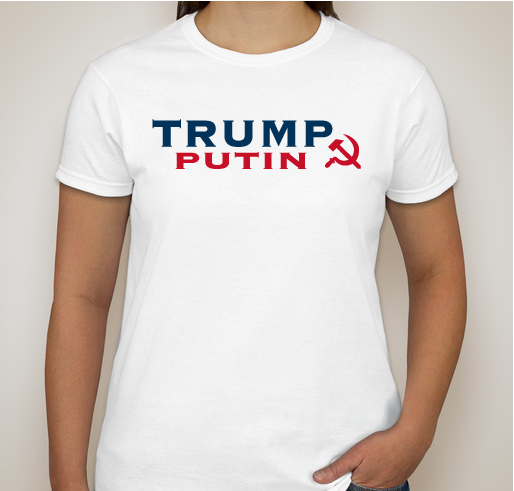 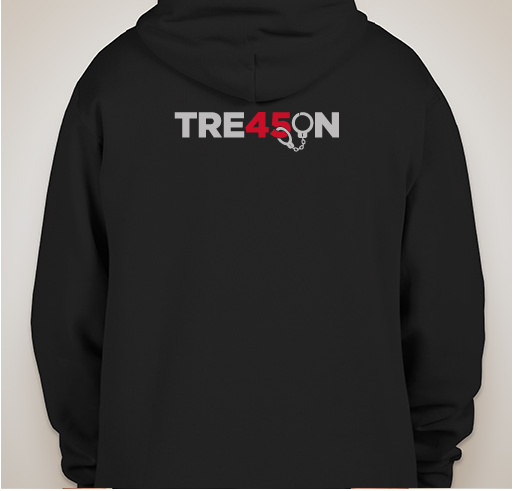 This holiday, fight Trump in style.